A layer of steel wool abrasive laminated to a synthetic backing. Composite steel wool pads are for use on higher RPM polishing and buffing machines. A single sheet 9" x 11" Grade 6/0. 1 composite to the backer plate. 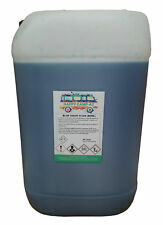 Tub Of 180 x Sanitising Tablets - Bleach. Cottonelle Bath Tissue Ultra ComfortCare 18/PK White 48620 - Sold as 18/PK. Bathroom tissue features Wavy CleanRipple texture to help remove more and allow you to use less for an ultra-clean and fresh feeling. Lustersheen Copper Wool. Pictured above is Lustersheen Oil Free Steel Wool. If any doubt about the grade to use, start with a finer grade of wool before moving to a coarser grade. To avoid cuts never tear steel wool. 5 lb Reel #000 - Extra Fine. Steel wool has a gentle abrasiveness quality. The result is a smoother surface after sanding and a better result after finishing. Normal Carbon Steel Wool. Hundreds of USES ! Steel Wool is a staple for many household tasks. No other manufacturer makes it so simple. 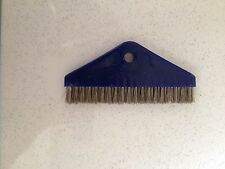 Great Tool for Surface Preparation. High Quality Steel Wool. 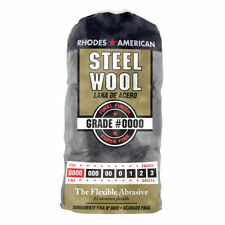 Need a Guide / Suggestion to go by in selecting the correct Grade of Steel Wool?. Scotsman - 19-0653-01 - Clear 1 Scale Remover - 16 oz Ice Machine Cleaner Free S. Condition is New. Cottonelle Bath Tissue Ultra CleanCare 36/PK White 47767 - Sold as 36/PK. Bathroom tissue features Wavy CleanRipple texture to help remove more and allow you to use less for an even better clean. Maximum strength spun lace - soft strong and absorbent. Perfect for rugged wiping. Antibacterial kills 99.99% of most known germs. No sticky residue left after wiping. Contains aloe vera to look after hands. Condition is New. Concentrate makes 4 gallon of cleaner. Evap Pow’r is a “no-rinse” product formulated for cleaning indoor evaporator coils. It cleans and emulsifies the most stubborn soils and deposits, and is biodegradable as well as USDA-Authorized. Format is continuous loose ribbon / skein. 100 Gr / 3.5 OZ ; Grade: # 3, Coarse. Lustersheen Copper Wool. Pictured above is Lustersheen Oil Free Steel Wool. If any doubt about the grade to use, start with a finer grade of wool before moving to a coarser grade. Always apply Waterproofing outdoors, taking care to not breathe the solution. Waterproofing is safe for on all marine fabrics, including Sunbrella. 22 oz covers &80 square feet. Car Audio Speakers. Remote, Primary Wire. Celeste Sani-Com Towelettes. Box of 200. We look forward to fulfilling your order! Citrol® is a powerful degreaser that falls outside the EPA and OSHA hazardous waste regulations when mixed with water. Citrol® is the biodegradable, citrus-based solution. 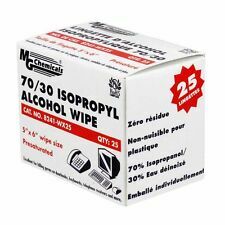 #266 Citrol® Citrus Cleaner & Industrial Degreaser. Handy wipes pre-saturated with Isopropyl Alcohol. Quick and convenient. Manufacturer: MG Chemicals. 99.953% Alcohol. 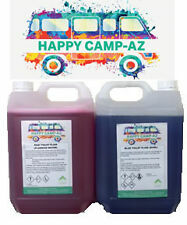 It's a low odor water-based formula which kills odors on interior surfaces. It applies white and dries fast to a clear, low sheen finish to permanently seal in odors. 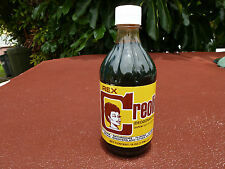 Container Size: 1 qt. Indoor and Outdoor: Interior. 6 quarts of SSDC Contender. ECOLAB #14205, 14 ANTIBACTERIAL ALL PURPOSE CLEANER,2 LITER. 316L stainless steel wool will not discolor or degrade. Lustersheen 1 lb Stainless Steel Roll. COMPARES TO # 0 ~ #00 STEEL WOOL. AVERAGE FIBER WIDTH.